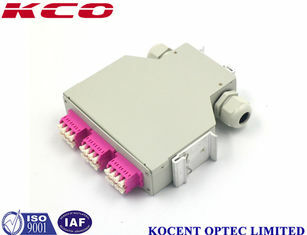 Name: Din rail (type) fiber optic splice closure box. 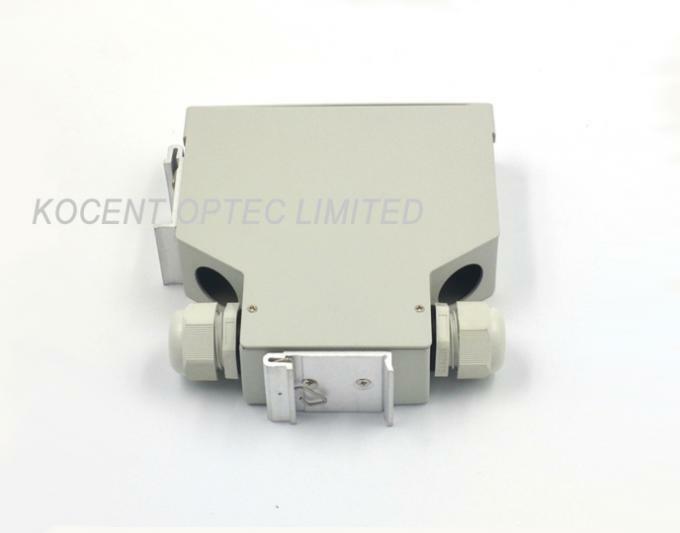 - Din rail fiber optic splice termibal box is metal box special designed to be snapped on din rail. 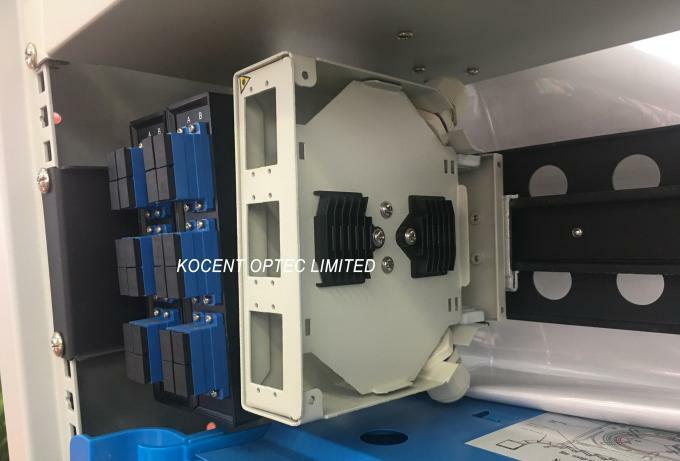 - Din rail fiber optic splice terminal box accepts one modular panel making it ideal for smaller fibre count application. 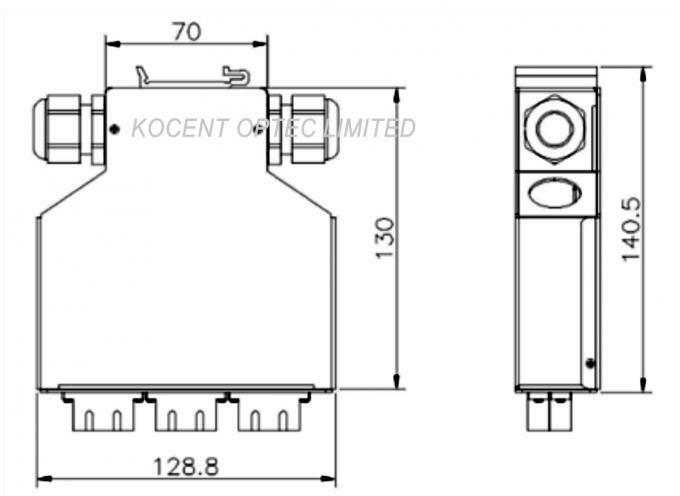 - It is dustproof design, suitable for rack dustproof installaltion. 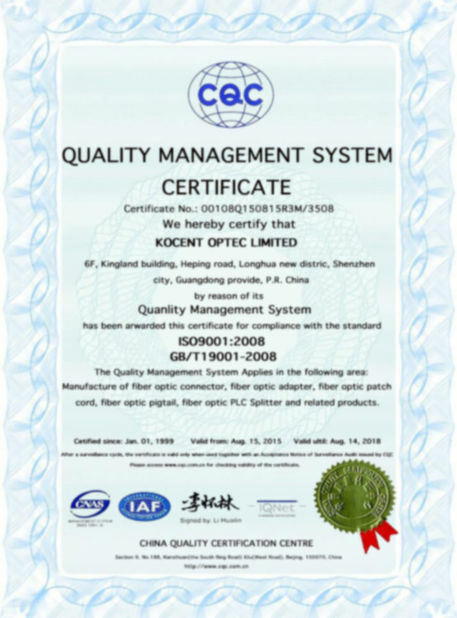 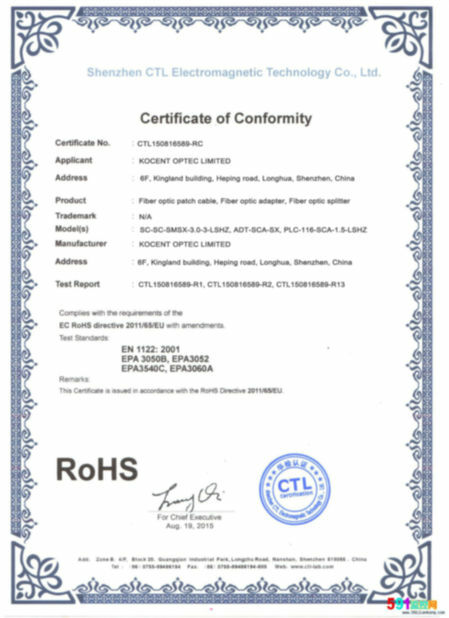 - Used in FTTH, Telecommunications, CATV etc.